Penny advises on media communications for the Do Lectures: inspirational talks from passionate, creative people. The idea is a simple one. That people who Do things, can inspire the rest of us to go and Do things too. 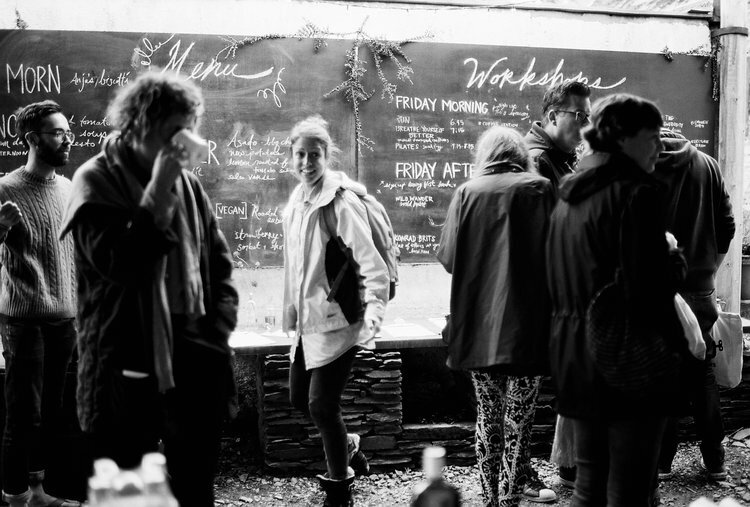 Once a year, we gather speakers and attendees on the edge of West Wales to create a village of ideas. The broadband is switched off. It is a small event. Just 80 attendees and 24 speakers. But it is the intimate nature of it that gives its magic. Written by Clare Hieatt. Published by The Do Book Co. Click here to buy.